Our Chief Executive Officer Mr. Deepak, has been in the travel business for over 25 years!! Deepak owes his success to his calm, dedicated, ambitious personality. Deepak is a people’s person and very popular among his business partners, friends and colleagues. Deepak is a true reflection of his name, meaning “source of light” as he lights up each member of his team with his infectious enthusiasm and untiring ability to the success of the business. He has 6 branches and is planning to spread his wings into the Americas and further. Kavita, our President has worked tirelessly alongside her husband Mr. Deepak for the last 15 years to promote the business. Her tranquil and dedicated persona is convincing and trusting. Ms. Kavita’s team leading capabilities, support and guidance to the rest of us has been rewarding and encouraging. 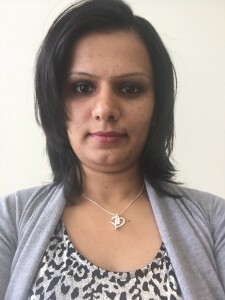 Ms. Kavita is passionate about travelling and has toured and experienced many countries and cities, bringing back memories and experiences that she shares with you and all of us as she works through Onkar Travels to promote and encourage travel. Vice President Kestrel, has you can say, been the backbone of Onkar Travels. He is truly one of the pillars of the company and an outstanding one at that. Kestrel’s 24 years in the travel industry coupled with his honesty, compassion for all travellers who approach him and trusting nature is commendable. 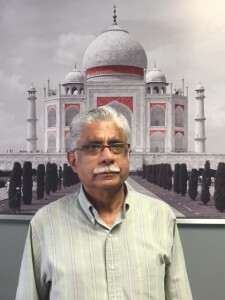 He has dedicated most of his time in Canada to Onkar Travels and we are gratified to have Kestrel on our team. Senior Travel Consultant Satya is a blessing to have at Onkar as his 40 years of awareness in the travel industry, is laudable. His patience, easy going nature and awareness of traveller’s needs are foremost in his work. Satya is very hard working and loyal. He offers a stress-free composure to travellers as he makes them very comfortable and trusting of his advice and accomplishments for them. We are really fortunate to have someone like Satya on our team. Sabiha, Senior Travel Consultant shares her 17 years of admirable experience in the travel industry with all those who travel through her. Calm, cool and composed, Sabiha is dedicated to her customers to whom she shows exceptional care. Her knowledge of the industry is a positive reinforcement to all our clients. 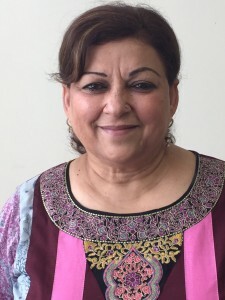 We are truly happy to have someone like Sabiha on our team. 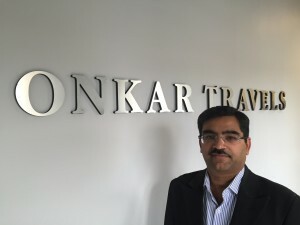 Sarabjit, one of our Senior Travel Consultants carries 15 years of admirable experience in the travel industry. Her infectious smile and untiring dedication has earned her the admiration of all her colleagues and customers. 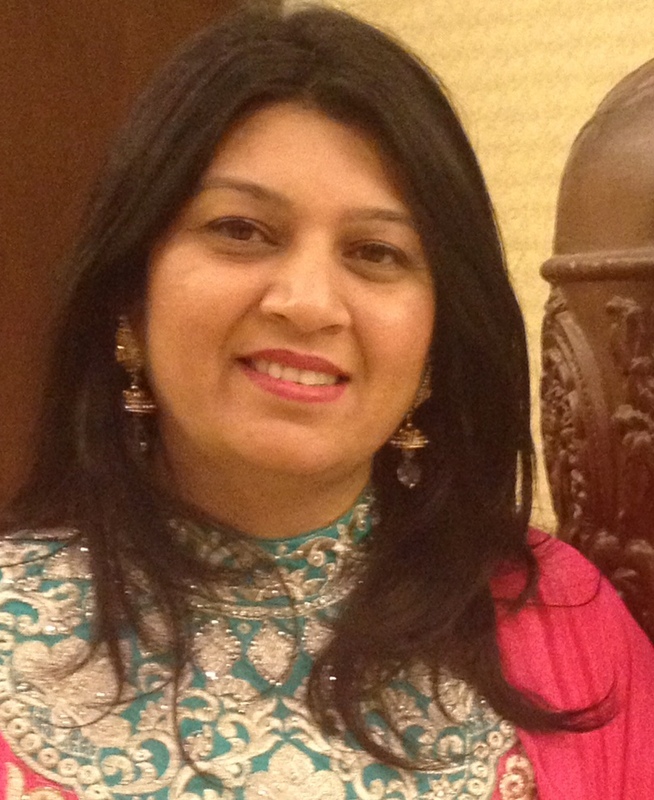 Lively yet serene, Sarabjit is devoted to her customers to whom she shows exceptional courtesy. 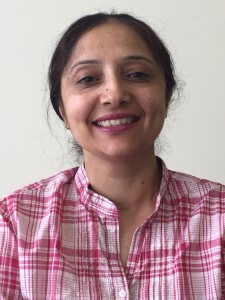 Her knowledge of the industry is a positive strength to Onkar Travels and her customers. We are very glad to have someone like Sarabjit on our team. As one of our Senior Travel Consultants, Savita shares her 16 years of expertise gained through her work in the travel industry. Her ‘aim to please,’ has received the respect of all her customers and colleagues.Her sensational yet loving personality has been a great security to her customers to whom she pays extraordinary attention. 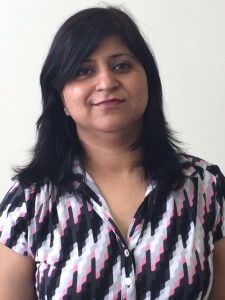 We are very pleased to have someone like Savita on our team. Davinder welcomes all of us each morning with her cheerful attitude and infectious smile. 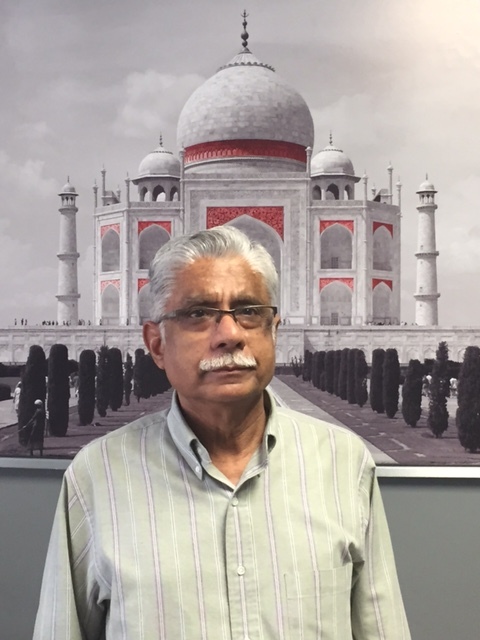 Davinder is our accountant and has been one for the last 20 years. She assists senior management with the day to day accounting functions and of course the most important of all is responsible for our pay cheques! At times Davinder helps with the administrative functions of the office and is a great strength to the company.